Sit back, relax and let Country & Coast Weddings take care of your special day. Our specially selected wedding venues suit a range of styles and budgets, offering you complete flexibility. Plus, when you book through Country & Coast Weddings you have the added value of an experienced wedding co-ordinator, who can assist with everything from on-the day management to support with the planning stages. Contact us to discuss further! Our specially selected wedding venues are chosen with couples in mind, and offer complete flexibility to ensure the day is just how you imagined it. With gorgeous buildings and beautiful grounds to choose from, there is something to suit every style and budget from grand country homes to festival style marquee weddings. 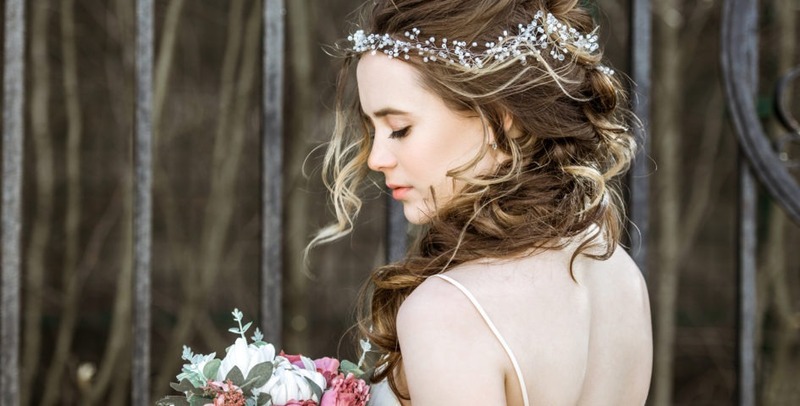 Our wedding venues in Northampton have been selected as each offer their own unique element to each and every wedding. Are you a venue owner in the Midlands or Cornwall? Please talk to us about how we can manage your venue for you. Have you got a beautiful wedding venue? If you have a beautiful building or stunning grounds in the Midlands or South West which are the perfect setting for a wedding, contact Country & Coast Wedding to see if we can help. We look after all the planning and management required when hosting weddings and occasions. Our partner site, Silverlinings, showcases a range of suppliers from ﬂorists to photographers, so do visit us for inspiration. Have a browse, or use it as a starting point for creating a list of contacts. Everything was absolutely perfect! The weather was amazing, everything came together and the added bonus of the Blades flying over was just the icing on the (wedding) cake!! We had so many comments about what a beautiful venue Sywell Grange is, and the bar and disco you recommended were fabulous!! High Time Wedding Planners were excellent when it came to supporting us in changing wedding venue at very short notice as we realised we had invited too many guests for our original choice. We could not have had a better wedding day or venue so thankyou to Emma and her excellent team; you helped to make it such a memorable and special day. I just wanted to say thank you for all you did on our wedding day. Jen was amazing; calm, in control, and organised all of our entertainment with military precision, without damaging the atmosphere. Jen checked on myself and Steve regularly and made sure that every whim our guests had were anticipated and taken care of. To say thank you does not seem enough! In my humble opinion, every Bride needs an Emma!